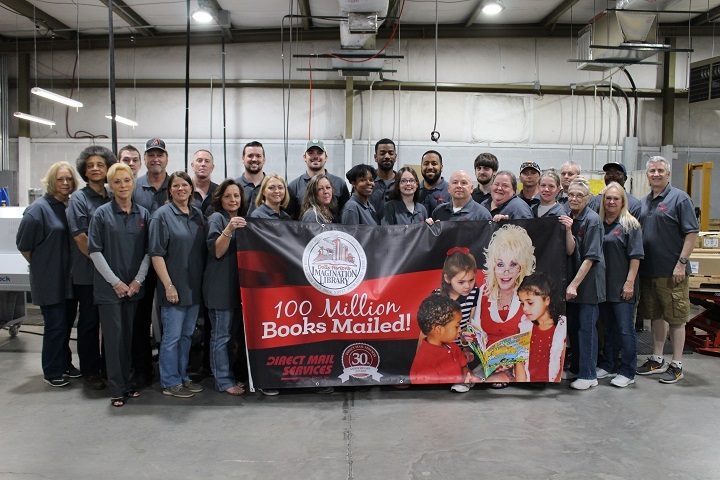 DIRECT MAIL SERVICES CELEBRATES 30 YEARS! HAPPY BIRTHDAY DIRECT MAIL SERVICES! 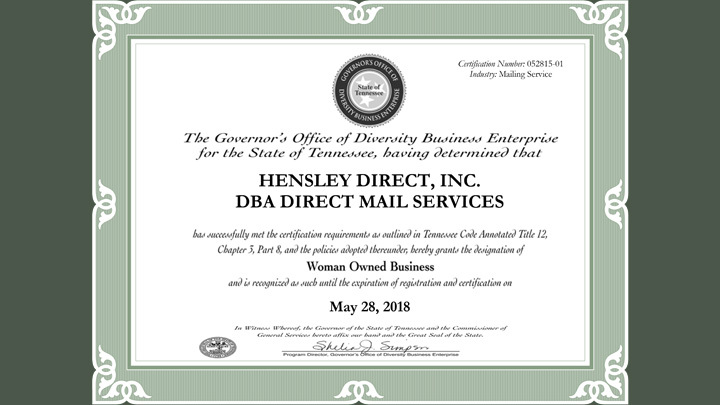 Direct Mail Services - Hensley Direct Inc. is committed to meeting the direct mail marketing needs of today's businesses. We handle data services, compliance, logistics and more.